Hillel won't be hosting Shabbat this week, BUT let us provide the goodies so you can throw a Shabbat dinner of your own! 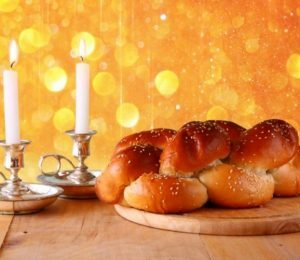 Fill out the form below and Shabbat Shalom! How many people are you hosting (including yourself)?